Let’s face it: when you live in South Florida, an air conditioning system failure is more than a major inconvenience. No one wants to be uncomfortable in their own home. When South Florida needs quick, dependable and affordable air conditioning repairs they call Quality Air Conditioning. 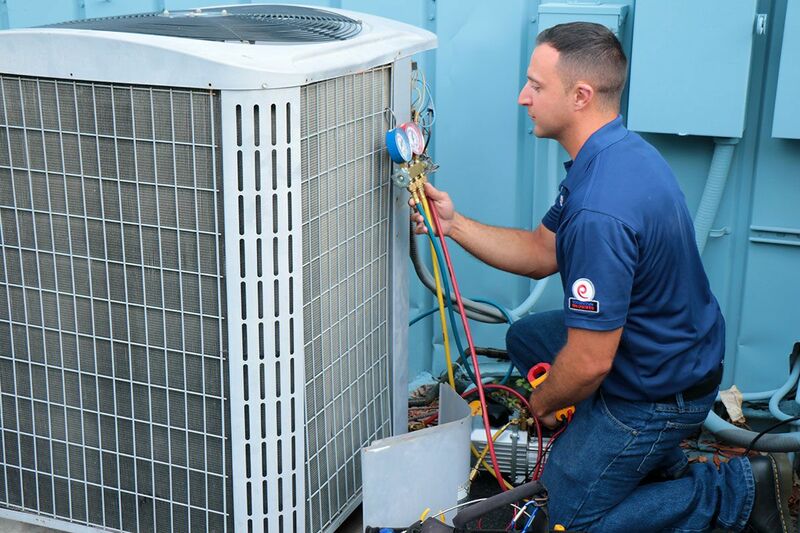 For nearly half a century, the factory-trained and highly qualified technicians of Quality Air Conditioning have responded to these calls, delivering relief through expert same-day repairs. As a family-owned business, we take pride in treating our customers like family. That means going the extra mile in showing respect for you and your home during a service call, answering any questions you may have to your satisfaction and modeling efficiency and professionalism in all we do. Maintaining your comfort is our business at Quality Air Conditioning. 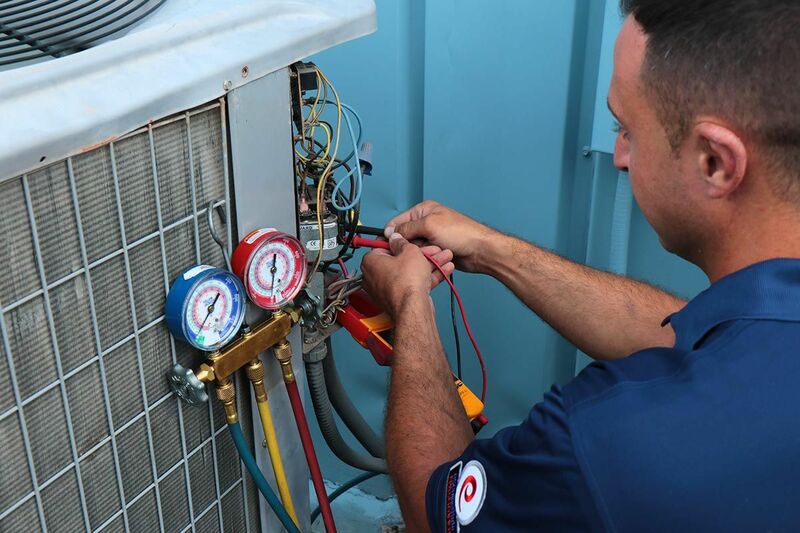 Our factory-trained techs keep up-to-date on the latest changes in ac systems, repair protocols and technological advancements in HVAC repair, maintenance, and installations. They engage in continuing education to stay sharp and up-to-date. As manufacturers improve their systems, redesign major components or build newer, more advanced equipment, our technicians receive additional training, ensuring they will always be able to provide expert repairs on virtually any system. There’s no guess work when it comes to providing quick, efficient, and professional repair service and our team gets the job done right the first time, every time. Knowing the basics can help you understand your air conditioning system. The more you know, the better you’ll feel about the decisions involved in repairing your system. There are four primary components to your in-home air conditioning system, each made up of various parts, which are subject to different issues. You don’t have to be an expert…that’s our job! However, understanding these basics can help you understand any suggestions our technicians might make during their repair visit to your home. It is our goal to make you comfortable with any decision you make regarding your air conditioning system repair. After all, peace of mind plays a big role in being comfortable, and your comfort is our business at Quality Air Conditioning, the air conditioning company of your choice! *We do not disclose your information to any third party company.